Come on by Ewald Chevrolet Buick in Oconomowoc WI and browse through their extensive list of impressive and wonderful new and used Buicks for sale! with Ewald Chevrolet Buick of Oconomowoc WI and their wide range of Buicks for sale, drivers from all around Milwaukee can find a new or used vehicle for sale that fits their lifestyle and which will satisfy their needs, all for a great price that will fit into your budget! 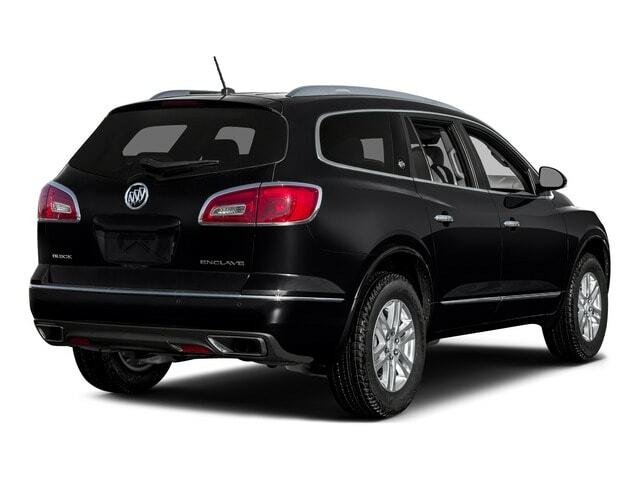 With many models to choose from, Ewald Chevrolet Buick give you a huge variety when choosing your next vehicle, so come on in to Ewald Chevrolet Buick today and find the right new or used Buick for sale for you today, like this new Buick Enclave for sale, the 2016 Buick Enclave AWD Premium! 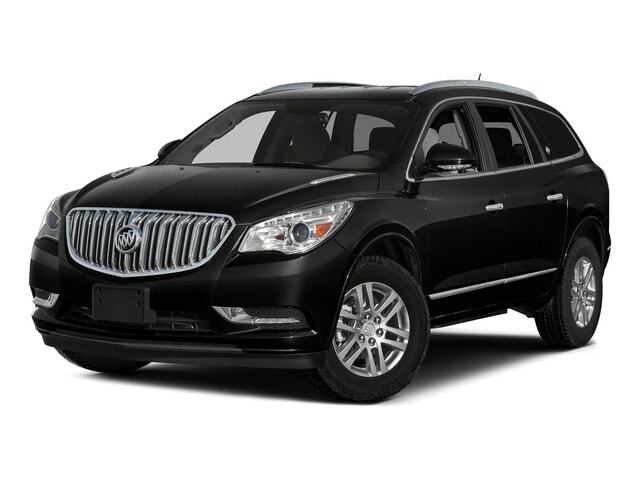 This new Buick for sale, the new Buick Enclave, is a wonderful candidate for your next vehicle, and with its many and varied features and available options, this Buick for sale will provide you with a very relaxing and enjoyable ride! Equipped with a powerful 3.6L Variable Valve Timing V6 with SIDI Engine, this wonderful new Buick Enclave for sale is capable of helping you achieve an awesome 288 horse power, giving you plenty of speed and power to use for your day to day life, and you will also enjoy this Buick for sale and its wonderful Premium Sound System, which will surround you with the highest quality of musical notes from your music! Come on in to Ewald Chevrolet Buick today and check out everything else that this new Buick for sale has to offer you! For more information on this new Buick Enclave for sale, come on in to our location at 36833 E Wisconsin Ave Oconomowoc, WI 53066, and take one of these great new Buicks for sale out for a test drive today!